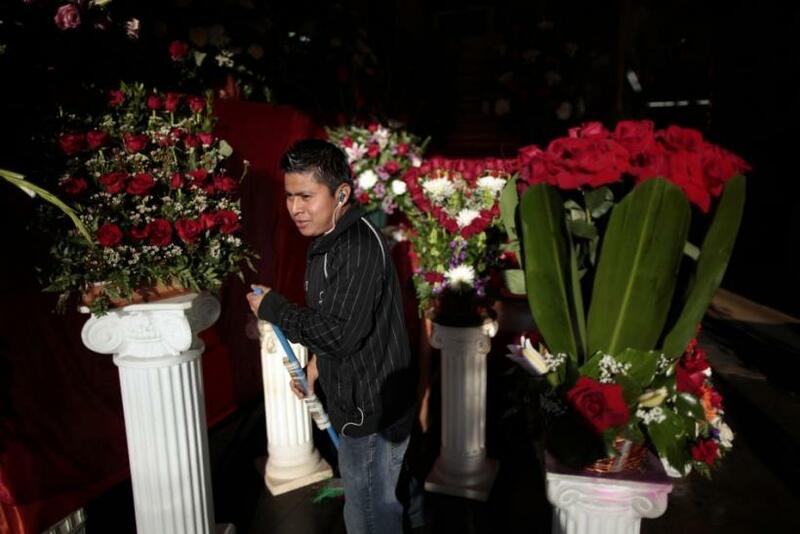 Heavy demand for long-stemmed roses and rosebuds has been reported by florists in the U.S. this Valentine's Day as Americans present the flower to their loved ones. 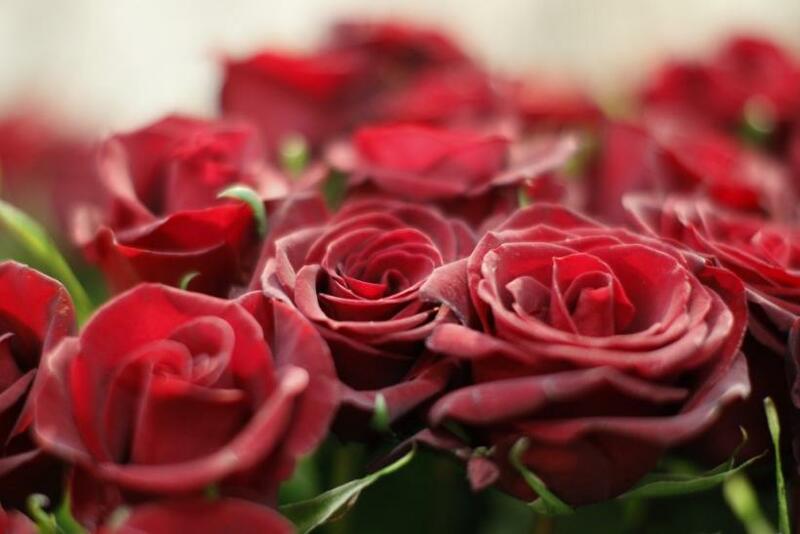 A universal symbol of love, the rose is regarded as the number one choice for those who choose flowers for their Valentine's Day gifting. 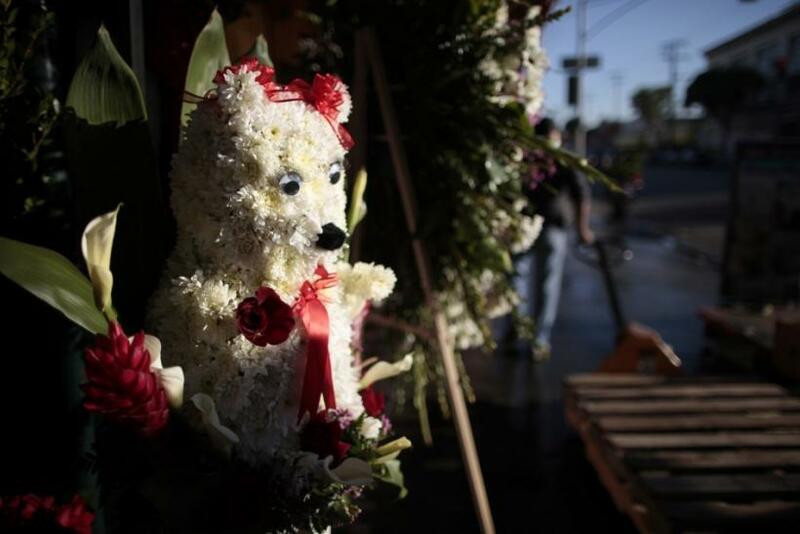 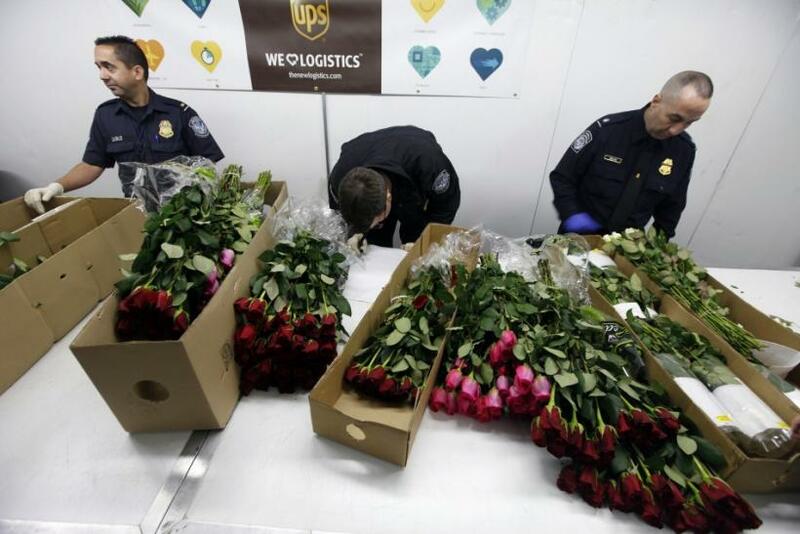 As per reports, around ninety percent of the flowers presented by Americans to their loved ones Feb. 14 are imported, and nearly all of those imports originate in Colombia and Ecuador. 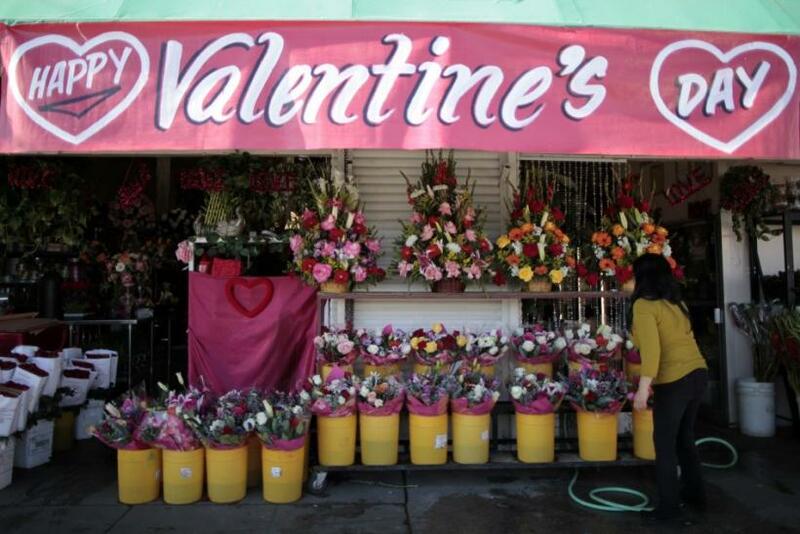 Columbia is one country which exports 450 million flowers for the Valentine's Day. 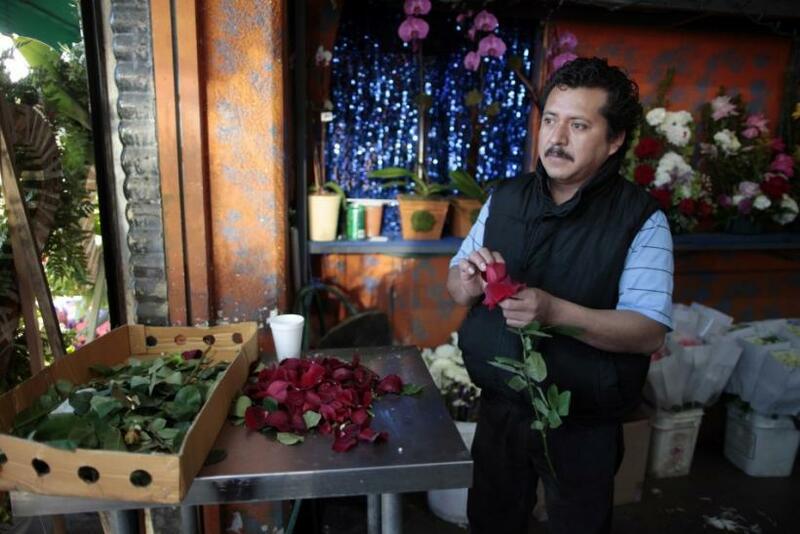 In fact, a Columbian flower farmer makes 12 percent of his annual income on Valentine's Day itself. 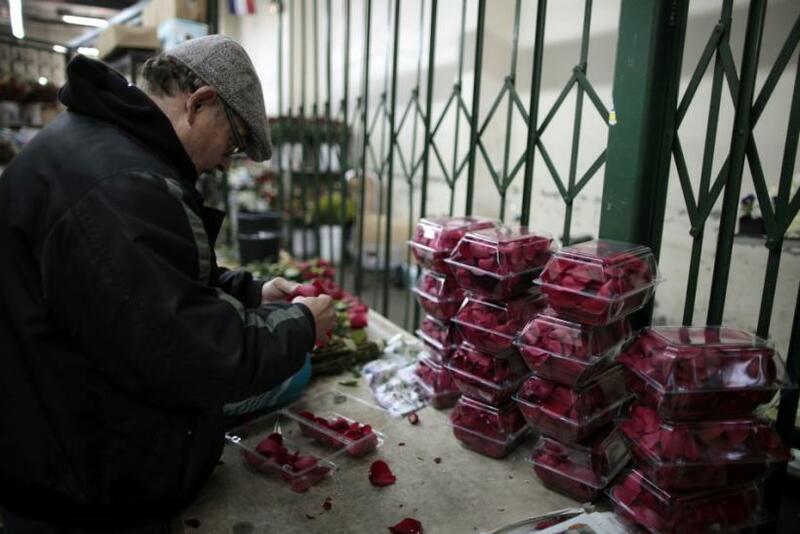 In the U.S., California produces 60 percent of American roses, but the vast number sold on Valentine's Day in the United States are imported, mostly from South America packed with smokable greens. 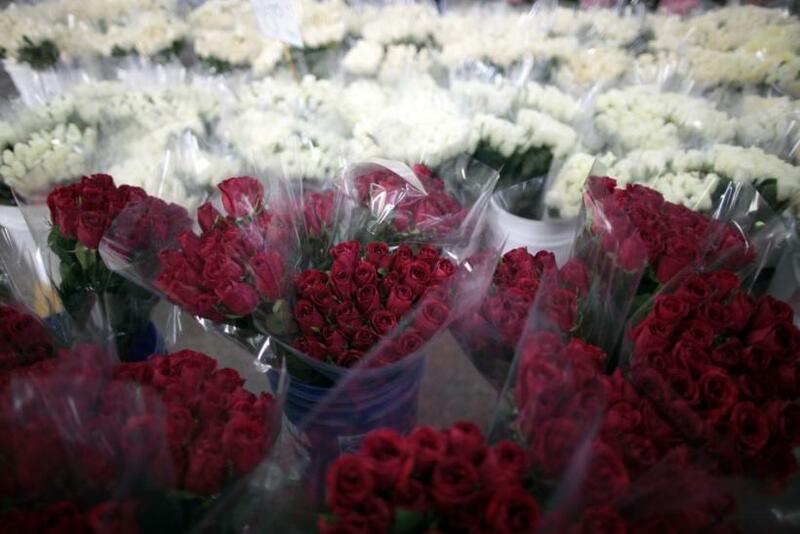 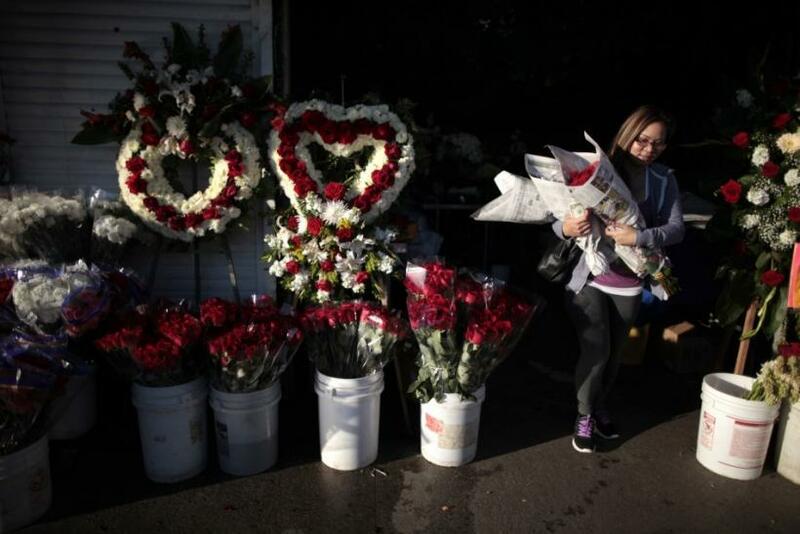 The Valentine's Day inspires the heaviest demand for long-stemmed roses after the Christmas season. 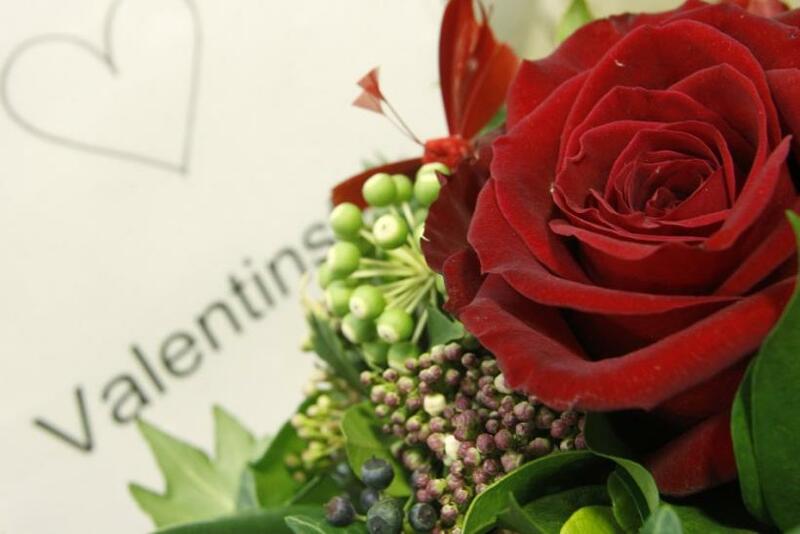 To fulfil the tremendous number of orders for Valentine's Day flowers, florists have to hire additional help, work longer hours and acquire extra delivery vehicles and drivers.